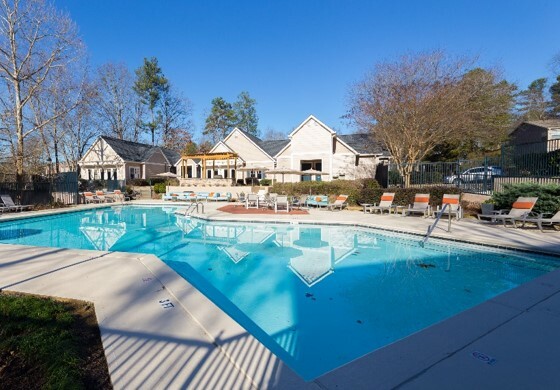 Harbert United States Real Estate Fund VI, L.P. (“HUSREF VI”) formed a joint venture with Balfour Beatty PLC (“Balfour Beatty”) to purchase Nesbit Palisades (the “Property”), a 437-unit Class B apartment complex located on Holcomb Bridge Way in Atlanta, Georgia. The Property, built in 1985 and partially renovated in 2015, was 95% occupied at closing. The Property is located in the desirable and affluent Roswell/Alpharetta submarket of Atlanta in close proximity to three main employment centers: Central Perimeter, North Fulton, and Peachtree Corners, with 70 million square feet of office space within seven miles. Nesbit Palisades benefits from the sought after school system located in the area. New apartment supply along the Holcomb Bridge corridor is limited due to the lack of developable land and community opposition, as evidenced by the average age of the multifamily inventory at over 30 years old. The joint venture intends to implement a renovation program to address exterior appeal of the Property as well as modernize unit interiors. Projected improvements include siding replacement, window replacement, architectural feature additions, upgraded interior and exterior lighting, stainless steel appliances, new kitchen and bathroom countertops, new faux hardwood flooring, kitchen backsplash, as well as additional upgrades throughout the community and unit interiors. The joint venture will position the asset as the preferred Class B+ value rent provider by targeting rents below similar vintage comparable properties in the submarket that are currently achieving significantly higher rents. Acquired on July 8, 2016, the Property represents the second joint venture between Harbert U.S. Real Estate and Balfour Beatty.